This elderly female cat was taken to Southdown Vets in Southwick by a concerned member of the public on Friday 8th June. She has a growth on her neck and is quite thin. 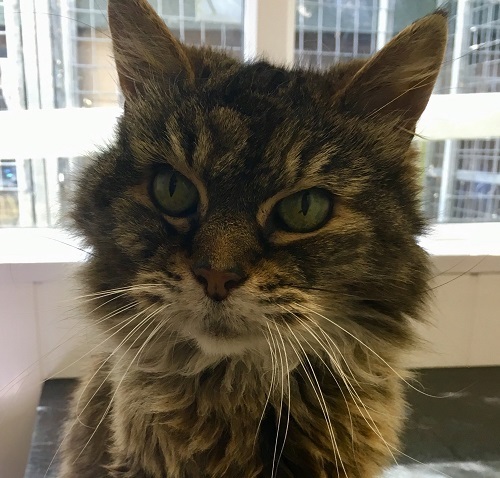 Wadars is desperately trying to find out who she belongs to – please do call us if you recognise her, and if you live in the Southwick, Shoreham or Portslade areas, ask your neighbours whether they know her. We have a post on our Facebook page about her so please share that if you can. Wadars animal rescue has this morning collected four chickens that were abandoned in the porch of a home in Yapton overnight. 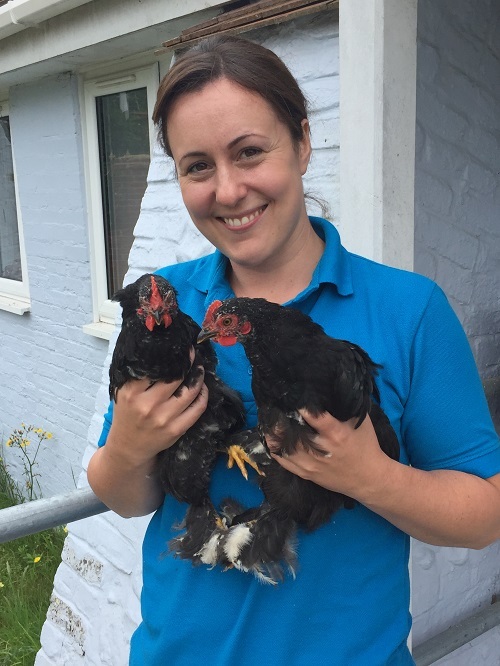 Ferring based Wadars receives over 1,200 calls a year to go out to birds and other wildlife but were rather surprised to receive the call about the chickens.